Services – PCL Imports Ltd.
We offer Air Freight from Florida to the Bahamas every day. Packages delivered to the warehouse by 3:00 pm will arrive in Nassau the following morning morning. 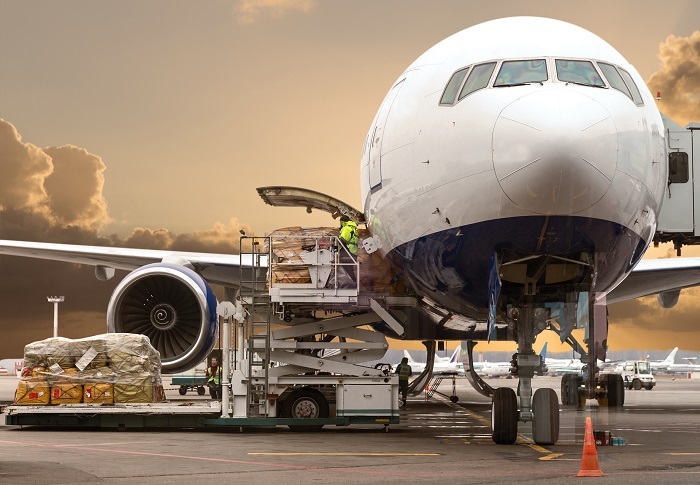 Air freight is calculated based on the actual or dimensional weight, whichever is greater. 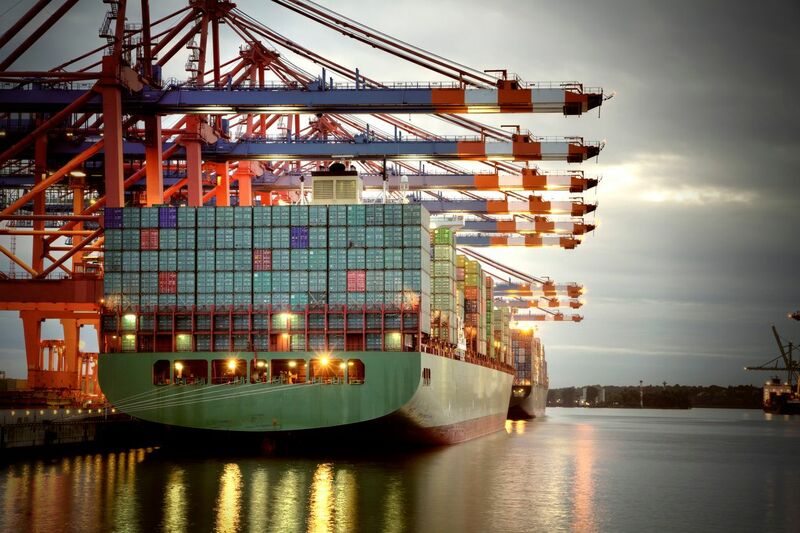 With volume based contracts with all of the major carriers, we are able to offer ocean freight for LCL, FCL, flat racks, vehicles and refirgerated cargo three times per week at competitive rates. In addition, we offer half pallet rates as part of our LCL service. We can purchase and or pickup from any store, vendor or hotel location in the South Florida area. Drivers are also able to make purchases for pre-approved orders. 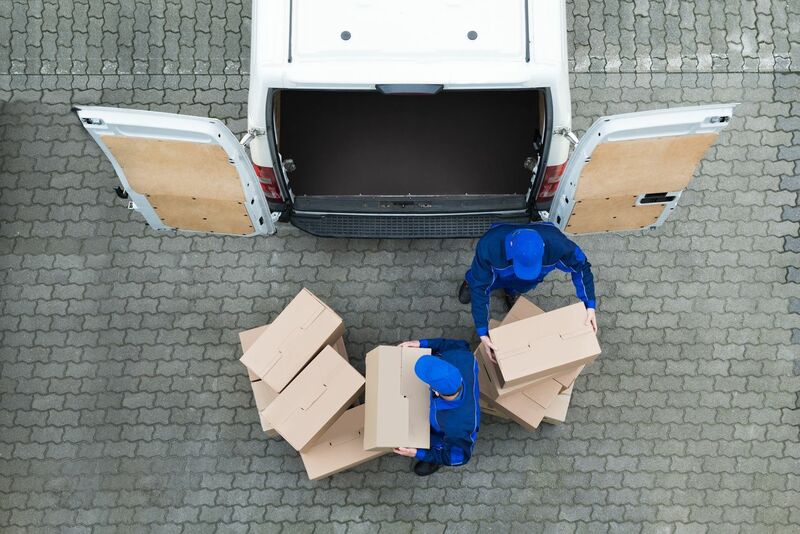 Cargo consolidation allows you to control all of your incoming shipments at one central location. There's no need to ship small packages to one address for air freight and heavy cargo for ocean freight to another. 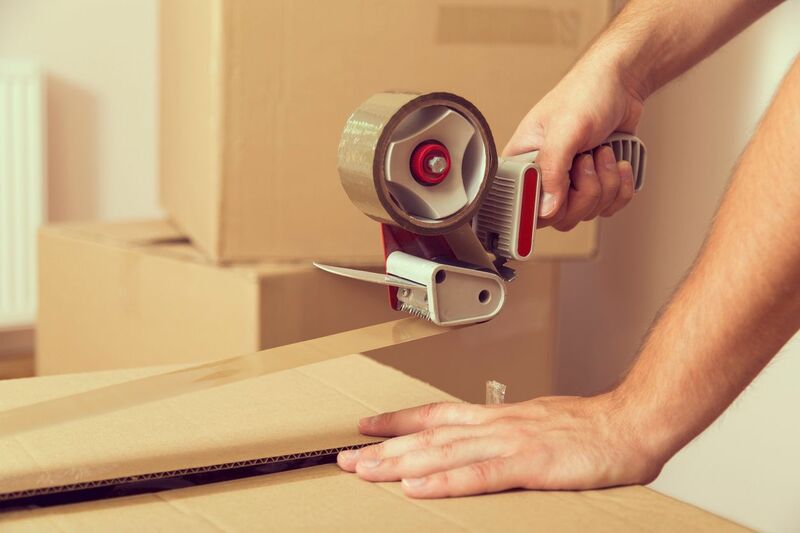 Your freight is received, documented and kept secure. You will receive email notifications and tracking of every item received and we ship when you provide the go ahead. 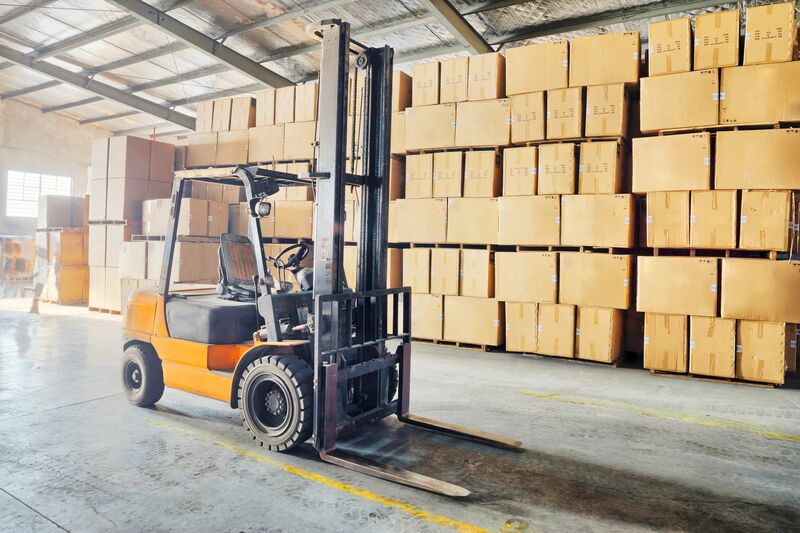 Consolidation at one warehouse allows you to send urgent packages via air for next day arrival and holding as needed for the grouping of multiple vendors to ship via cost effective ocean freight. If you are interested in any of our services or rates send us email to service@pclimports.com or use this link to request a quote. Your request will be routed to the correct team member and you will get a response shortly.